With its immense scope to customize android is arguably the best mobile operating system as it is not just a piece of mere software but also consists the essence of the large community base that it provides. These is largely the reason of why any android phone succeeds with. But when it comes to an InFocus phone there is a lot more to it. InFocus provides not just features you wanted but in the best way possible too. With so many smartphones out there in the market it is safe to say that it is almost impossible to pick a favorite one. 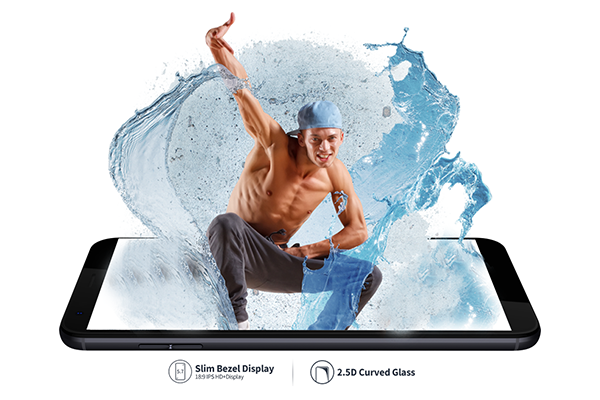 Among all others, InFocus smartphones stands out because they provide the best without any compromises. ⦁ Vivid and Wide Screen Real Estate: With increasing dependency on smartphones in recent years, we see the accuracy of a screen has a lot to do while purchasing a new smartphones as everyone wants to keep their eyes strain free and still wants their smartphone screen to look the best. Hence it is important for smartphone manufacturers to find the right balance between these two and provide the best possible vividness for a screen without overly saturating it. And that is where InFocus absolutely have been smoking its competitors in the budget mobile phone market. 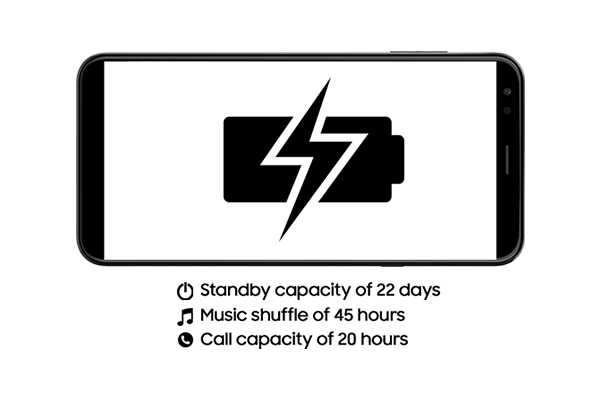 ⦁ Longer Battery Backup: Have you ever suffered a loss of something important to you because your smartphone dying in-between? It does indeed happen to a lot of people considering the fact that we often forget charging our phone enough to last us a full day of usage. Hence InFocus with its larger than life batteries of over 4000 mAh, provides the absolute best in your phone to bring out the absolute best of you. So that you won’t have to suffer the loss ever again. ⦁ New look every time: When it comes to the design value you need to constantly evolve as the competitors might catch you off guard right when you may think you’re safe. 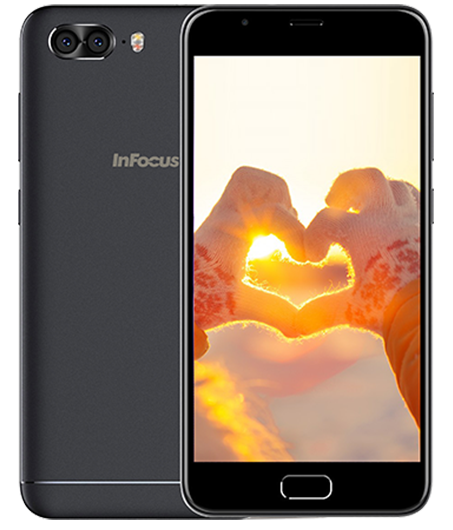 Hence to this constant evolving InFocus pays a lot of attention and with its ability to provide their budget market with the best of flagship designs that there is InFocus cruises ahead all of its competition. ⦁ Expandable storage: The expandable storage bandwagon is one that will stay for a long time, hence InFocus makes sure that all its smartphones comes with the same commitment and provides the users with the ability to expand their horizons whenever they want, however they want. 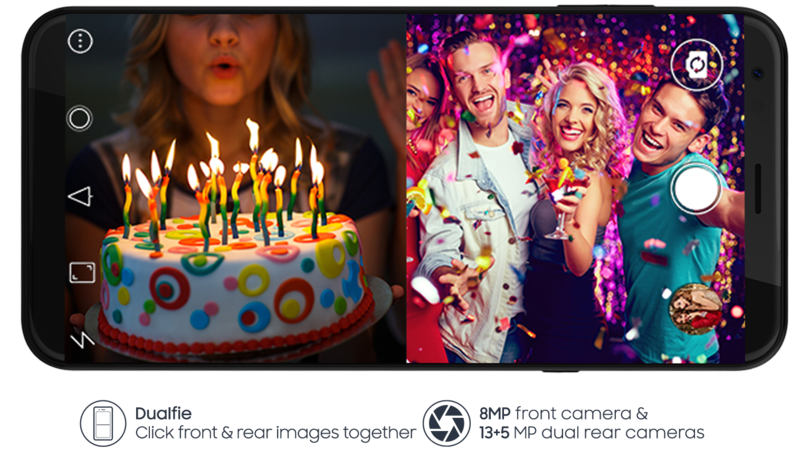 ⦁ Best in class camera and camera features: InFocus is one of the biggest smartphone companies to try new things that the android community wants. Dual camera usage at the same time is one of those big asks from quite some time now. InFocus has come up with a revolutionary new feature called “Dualfie”. This feature lets you use both your camera in a single go for a single picture, isn’t it cool? To put things in perspective while writing this blog it was really easy for me to point things in the right direction because of these arguably the best features that you can get within a budget smartphone. 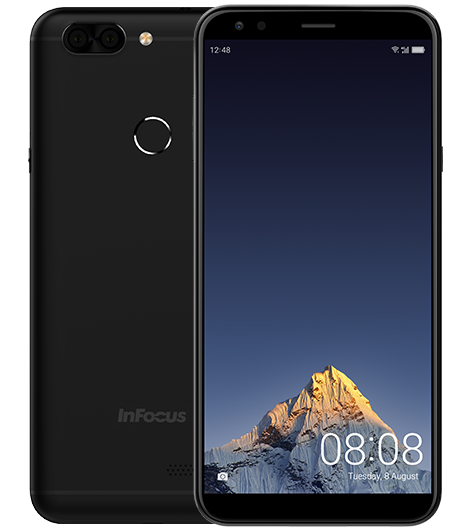 InFocus is not just the best smartphone manufacturing company for the sake of its name but they also make sure they provide us with the best smartphone that there are.